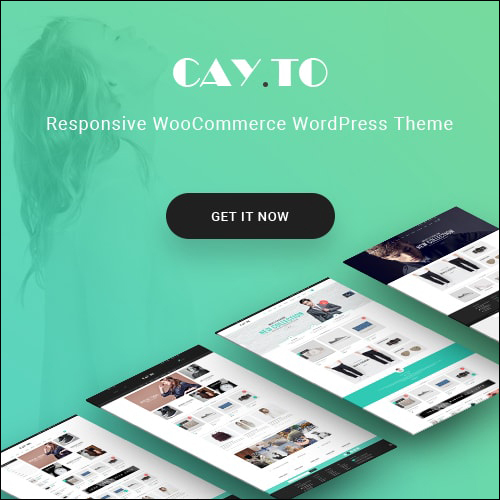 Cayto is a super clean and modern WooCommerce WordPress Theme created specifically for fashion and style bloggers around the globe. 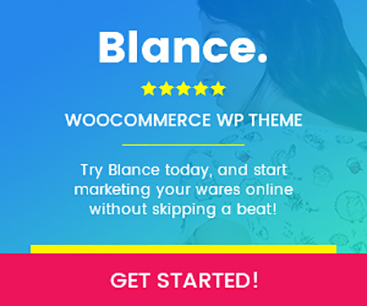 A modern blog coupled with a fully styled WooCommerce store means you can write about what you love, and sell the key pieces you mention. 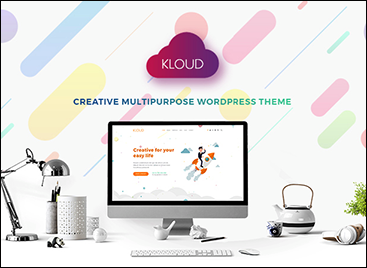 The theme includes plenty of customization options that are easy to use. 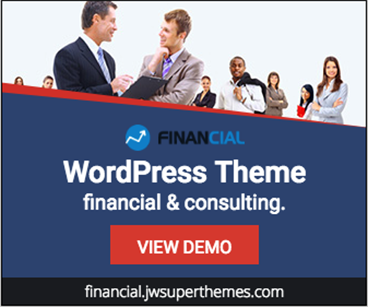 Use built-in color pickers to choose your main theme color, select a custom Google font with just a few clicks, choose your columns layouts and more all from the live WordPress theme customized. 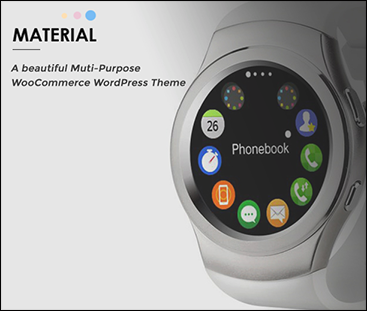 Other theme features to love include Instagram Integrated & custom social links, 7 header styles, 3 footer styles, built-in boxed or full-width layout, and styles WooCommerce widgets, product and cart. 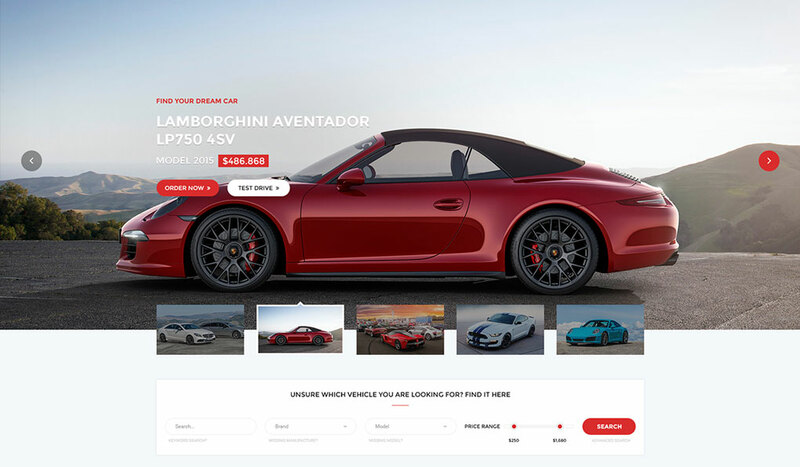 It comes with all the tools you need to build a successful online store and it also just exudes luxury and good fashion sense from every pixel. Cayto ensures that you will have more time finding and selling products and less time managing your website. Choose Cayto and make your dream store a success! Making a decent living is not as difficult as it once was, due to the internet. Cayto is a WordPress theme that allows you to make money by doing what you love. It has integrated the innovative WooCommerce plugin. This tool can facilitate the construction of a professional online store. Cayto was tailor-made for those who want to distribute their merchandise while blogging about style and fashion. It has many personalization settings, and even a novice user will be able to craft an astounding website. Of course, Instagram Integration is possible, giving users an opportunity to gather more followers. 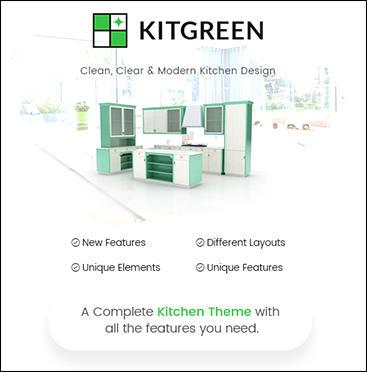 This product has 7 distinct headers, 3 footer styles, and 2 layout versions: boxed, or full-width. Details regarding every feature can be found by accessing a free documentation file. With just a few clicks, users can select their themes color scheme, alter the default font, or select column layouts. Cayto basically reduces the downtime of site ownership and takes care of the challenging technical aspects. This leaves you with more time to focus on what is truly important: writing and merchandising. For those who want to sample Cayto, a live preview was made available. Boxed or full-width layout  This can be set globally or even per page! Built on Twitter Bootstrap  Cayto uses Twitter Bootstrap. This means that a range of shortcodes is automatically supported. 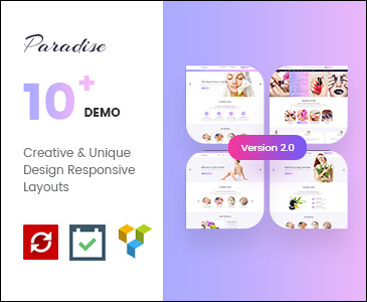 For ease of use, you can use the Visual Composer, Easy Bootstrap Shortcode or any other plugins to easily add visuals to your website. Moveable & Unlimited Sidebars  Move the sidebar to the left, the right, or hide it entirely for a full-width page or post! (global or page/post specific). If you have any questions about customization of this template witch are not covered in the documentation feel free to ask a question in Forum or Support Center. # Optimization 1-Click Import All Demo Data. # Compatible with WooCommerce 3.2.x. # Compatible with WooCommerce 3.1.x. # Compatible with WooCommerce 3.0.x. # Fixed : Search function. # Updated: WordPress Importer 0.6.3. # Fixed : break page when add many size product image. # Improve One Click Demo data. # Added more function in Shop Setting. # Added Select Change The Number Of Shop Columns in Theme Options. # Improved Import One Click Demo Data. # Fixed bug Full-Width Catergory. 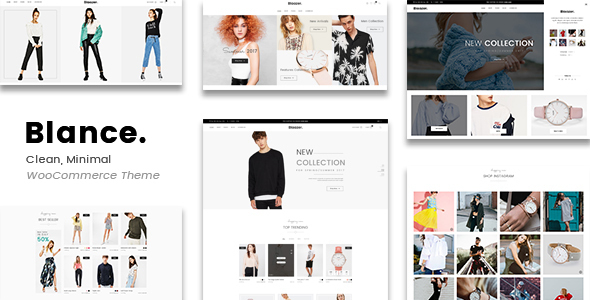 # Fixed bug WooCommerce Template. # Fixed changing logo in meta-box. # Fixed small bugs, CSS. # Added more footer style Homepage 2. # Added detail product no sidebar.